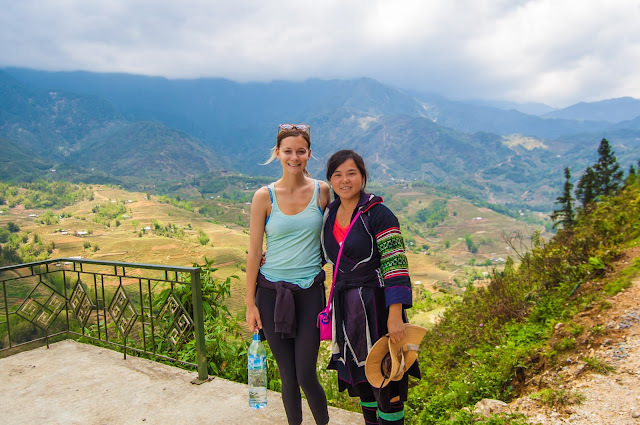 Have you book cheap Vietnam tours to enjoy Vietnam beauty with valued money and good service? 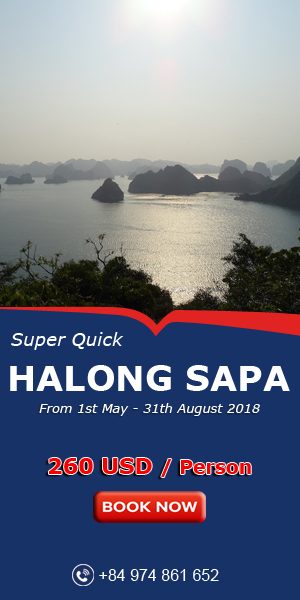 Have you book Halong cruises to enjoy a fairy night on the most beautiful bay of Vietnam, or have you ever visited Ninh Binh where is renown for a terrestrial Halong Bay, which is Tam Coc in Ninh Binh. 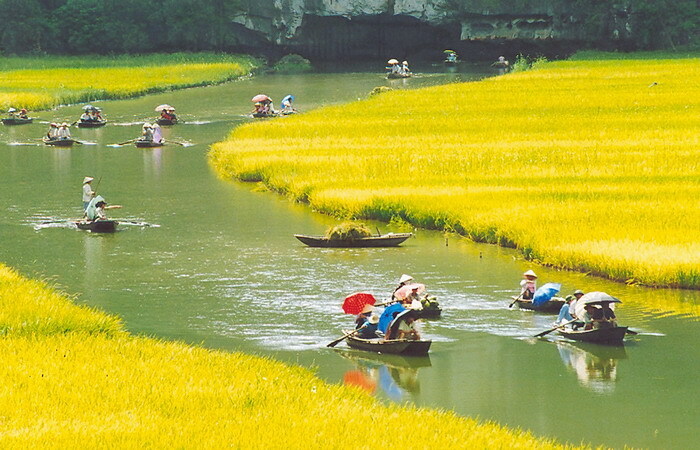 Let’s discover the mysterious beauty of Tam Coc in Ninh Binh. 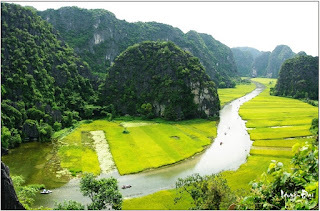 Tam Coc means three caves and it also known as Xuyen Thuy cave in Hoa Lu district is one of the most tourist attractions in Ninh Binh. 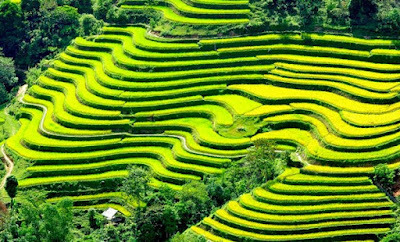 A very long time ago, this place was originally a sea area, ocean waves eroded cliffs through centuries create strange shape as you can see nowadays. Travelers will have great time enjoy 2 hour on rowing boat on the beautiful stream to explore the mysterious beauty of Tam Coc in Ninh Binh. Sitting on small boats slowly gliding on Ngo Dong River in a quiet space, you can clearly feel the clarity of the atmosphere here without car horns, sound of engines or the unpleasant city noise. You will hear only the sound of paddle gently hit the water, the wind blowing and birds singing. Visit Tam Coc with Vietnam tour packages. 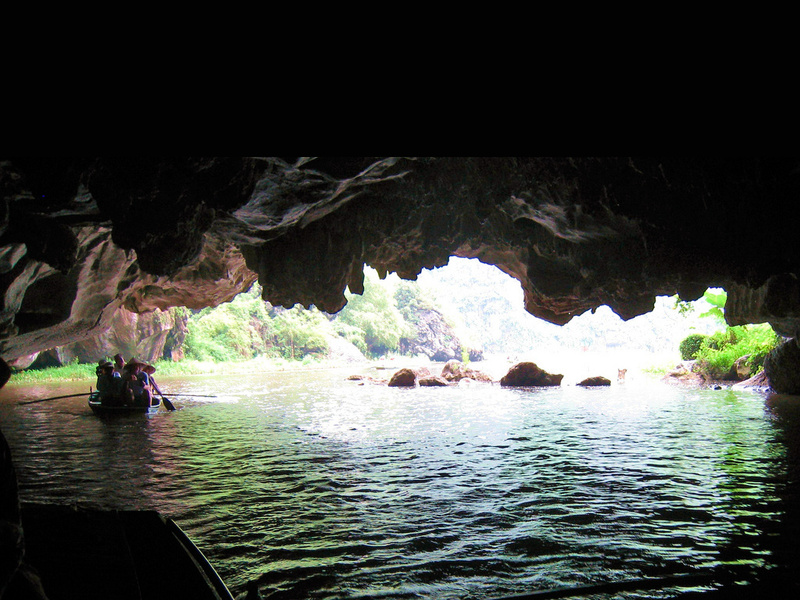 As your boat enters the cave, it is very cool inside and I’m sure you will be impressed by the mysterious falling stalactites. The boats take travellers out of Ca Cave to continue the journey to discover two next caves: Hai cave and Ba Cave. Actually, the next two caves are quite similar to the first one but they are shorter and lower. 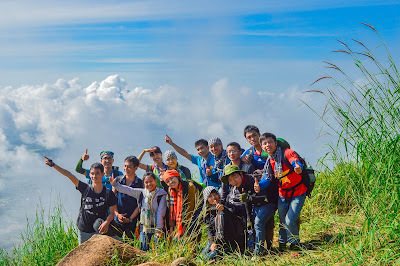 If you are the first one to come here since the water is still not brandished by the paddles, remmeber to look at the water surface and you will see it reflect amazing clouds.